The Crescent earring is a stud earring. Butterfly backs. 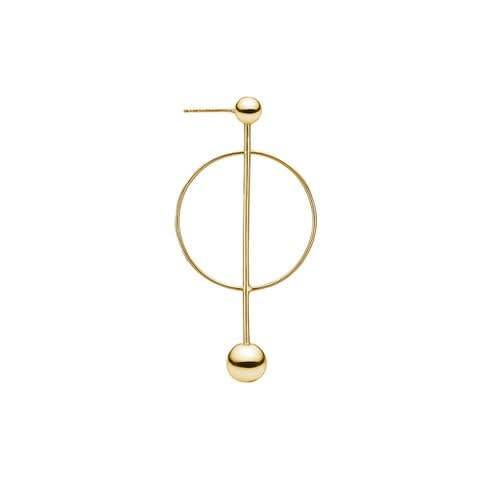 Charlotte Lebeck is a Danish jewellery designer inspired by fashion, design, and architectural shapes. She creates statement, fine jewellery crafted in solid sterling silver and 18ct gold. All items come with a gift box.